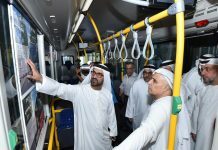 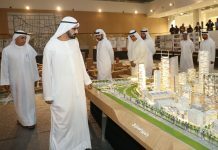 Ajman is planning to launch expanded daily bus services to Abu Dhabi and Al-Ain through Dubai’s Jebel Ali next month to meet an increase in demand for such trips, the semi official daily Alittihad said on Tuesday. 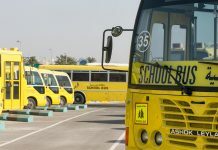 The Ajman Transport Corporation said it had allocated five buses with a capacity of 30 passengers each for the service, which will be launched at the start of September, it said, quoting the Corporation’s director Abdul Karim al Abdouli. 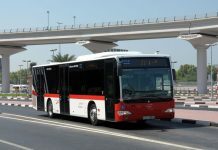  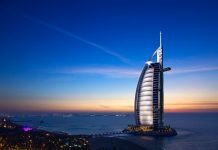 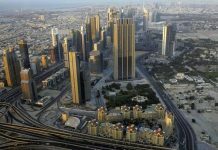 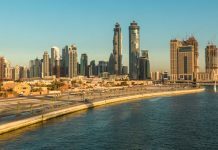 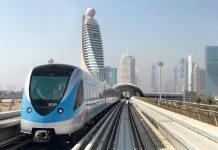 The service includes three trips daily to Abu Dhabi city and two to the eastern oasis town of Al Ain and the fare has been set at Dh20 to both destinations and Dh16 to Jebel Ali.